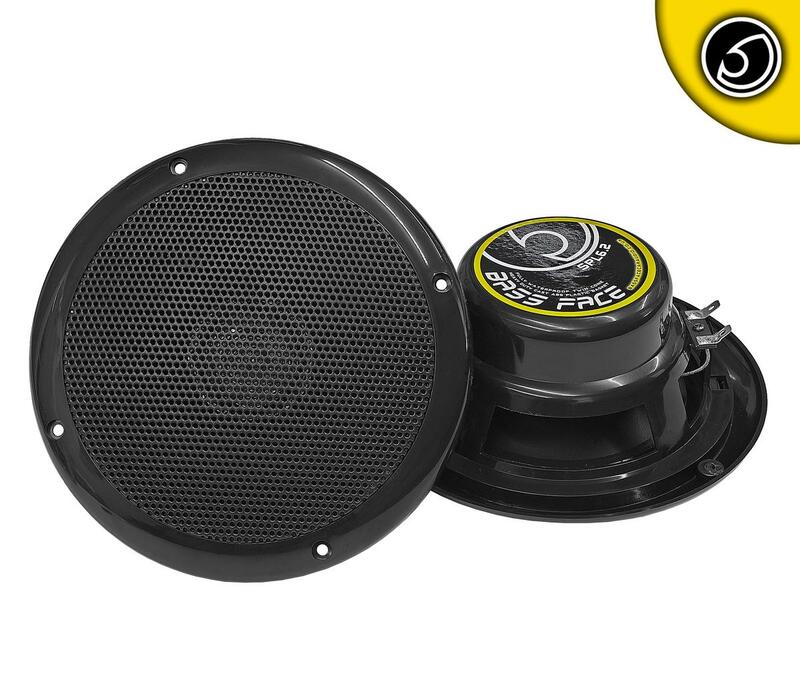 This Marine Ready speaker kit is an all round top performer featuring one piece waterproof dual concentric cones to cover the full frequency spectrum from sparkling highs to rounded mids – while staying lightweight and water proof using its rustproof ABS Basket design. 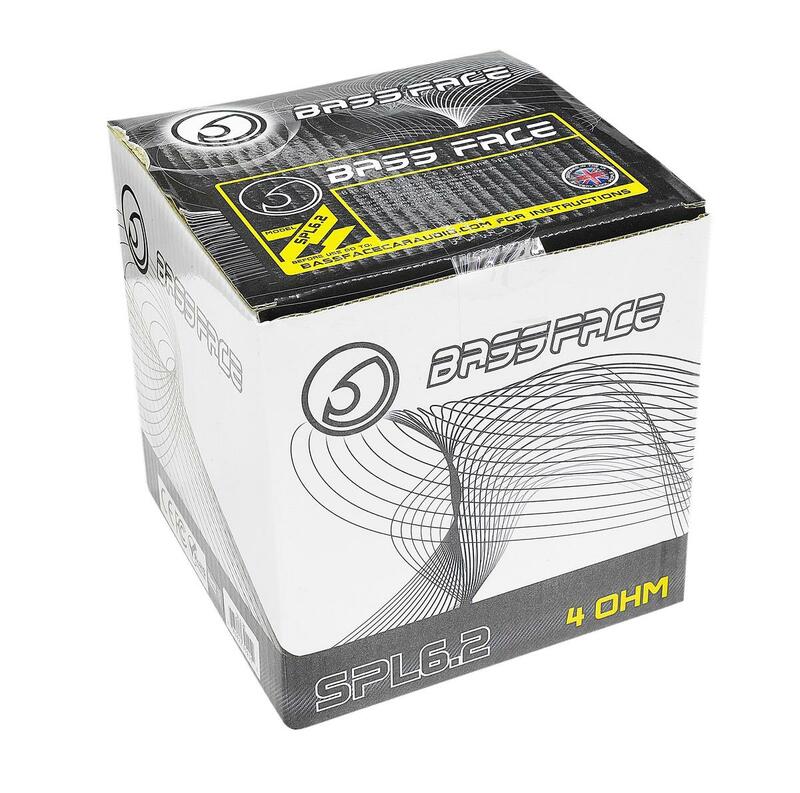 Perfect for in wall cabin fitment on boats or in ceiling fitment in high moisture environments such as bathrooms and kitchens. Simple and attractive lines in the aesthetics make these easy to match to almost all interiors. Shallow mounting depth gives the flexibility for installation in tight spaces. Waterproof, durable, slim fit full range speakers. Perfect for boats, yachts, bathrooms and hot tubs!